Studies show Polycystic Ovary Syndrome (PCOS) is a growing problem for women in India; 1 in 10 women affected, of those, 5 women showing elevated testosterone. 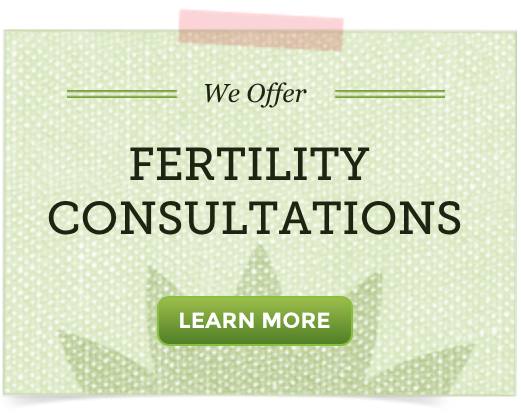 Progesterone is a vital hormone for reproductive wellness and female fertility. Learn about the proper use of natural progesterone cream in this guide.